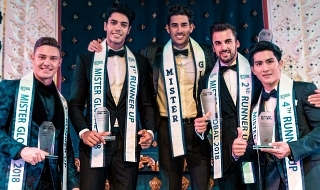 The 3rd edition of Mister Supranational is around the corner. Delegates from around the globe are expected to arrive in Krynica-Zdrój, Poland, by the end of November. The finals will take place on December 8, 2018. Last edited by marcellus on Fri Jan 18, 2019 2:49 pm, edited 13 times in total. Last edited by marcellus on Tue Oct 16, 2018 3:08 pm, edited 1 time in total. Message: Unicorns are just ponies with strap-ons! It looks like Brazil is really gunning for a winner in this pageant at this early on. 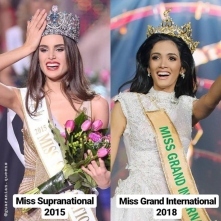 This is their 2nd winner to be sent at mr. Supranational. I am also curious if Lebanon will be sending one now. I wish they will send one this year. I hope so. Message: I want a PREDICTIONIST tag. With the current confirmed contestants, my fave is Mr. Czech Republic, Jakub Kochta. Handsome and nice build! Two Jakubs so far.. Poland and Czech Rep. I dont mind him winning it all. He is kinda hot. 2nd runner up at Mr. 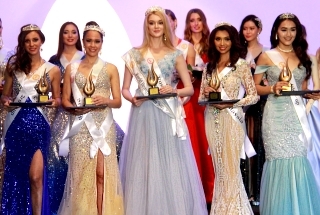 Global 2018 pageant. 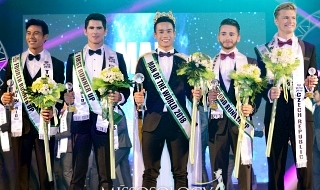 From Mister Global to Mister Supranational. 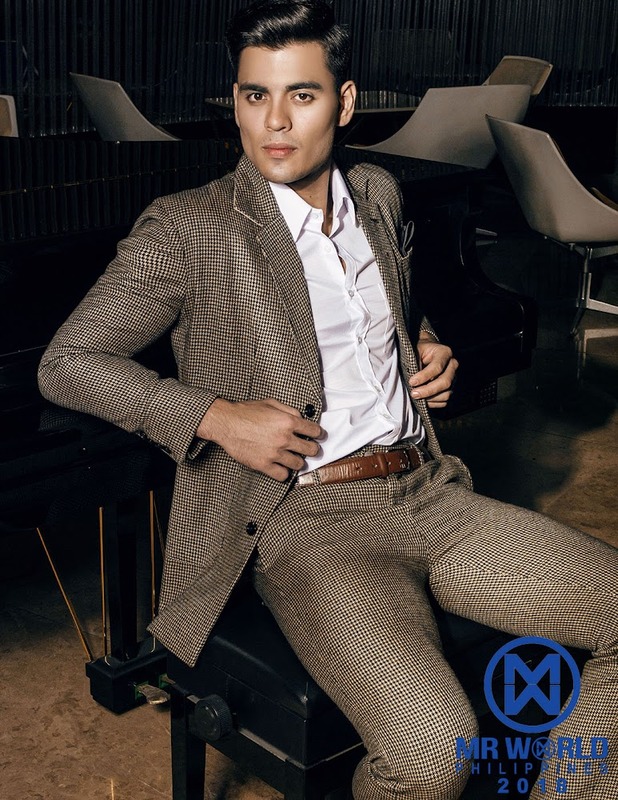 The Sevillian Fabian Perez, who had been elected Mister Global Spain months ago, and had represented his country in the Global Mister 2018, has been designated to represent Spain back, this time in the Supranational Mister 2018, in Krynica-Zdrój, Poland. Marco Poli is 25 and is from Matabungkay, Batangas. A half Filipino, half Italian guy, he used to play for the Philippine National Team U23 for football and is currently off-season but plans to pursue his football career.